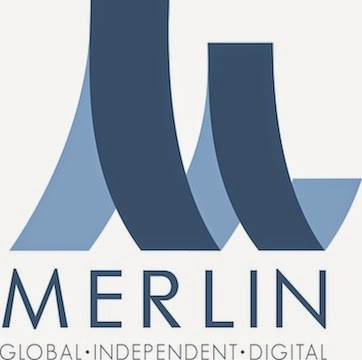 Independent music global rights agency Merlin has lowered its fees yet again. After a 50% drop on 2013, Merlin today announced another 17% reduction. As of June 1, the agency’s administration fees relating to commercial deals have been reduced from 3% to 2.5%, or 3.9% to 3.25% for Merlin members who are not members of local Independent Trade Associations. Citing the cost and nature of obtaining settlements and recoveries from infringing services, Merlin administration fees relating to those activities remain unchanged. “It is very satisfying to be able to announce another reduction in these fees after the 50% reduction we made in 2013, and we trust that this further underlines our commitment to continuing to deliver the maximum possible value to our members via our activities,” Merlin CEO Charles Caldas commented.